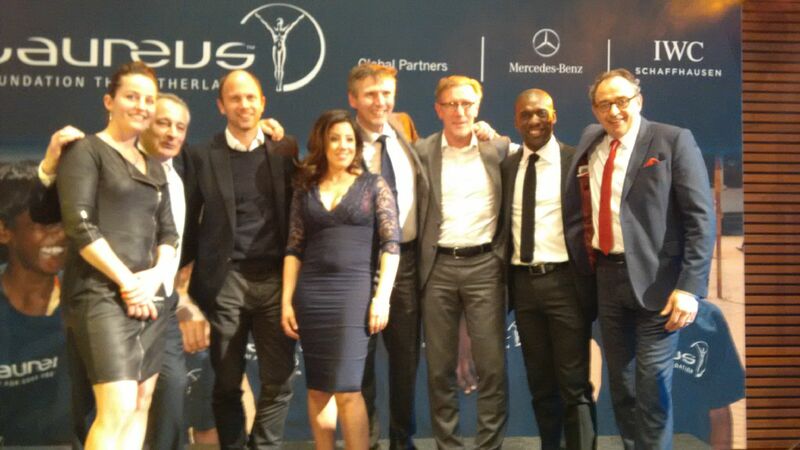 I’m honored to be part of Laureus NL​ Foundation and to participate in the 2015 Star Dinner. It’s awesome to be NetworKing with the “Top Athletics” of the Netherlands. We’re so proud that these Athletics will participate in Prinsjesdagontbijt Steenwijkerland​ – Bedankt for coming to my neighborhood !